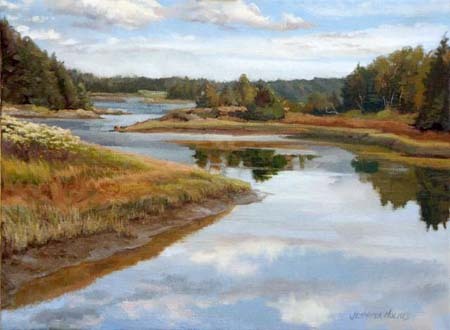 For more information about the artist go to: www.jenholmesart.com. For Classes, contact your instructor to register, see class description for contact information. For Workshops, call (860) 434-7802 to register. Don't wait! Workshop or class will not run if the minimum number of students haven't signed up by two weeks before the start date.